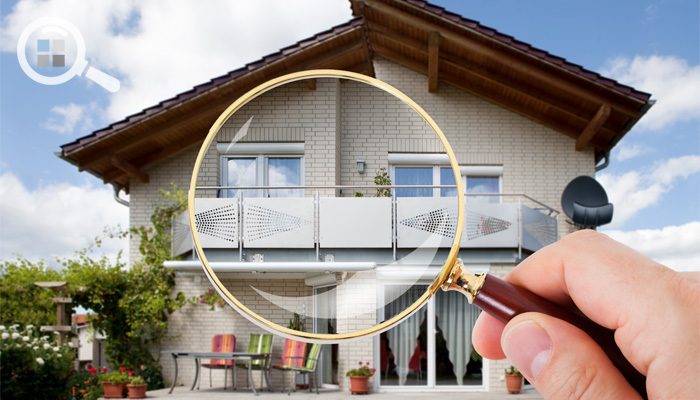 What about inspections for sellers? For sellers, a home inspection is also a good idea prior to listing the home for sale. An inspection can help you turn up issues ahead of time so there will be no surprises when serious buyers start inquiring. Knowing in advance means you’ll be able to consider all your options – either making repairs before listing or pricing your home to account for anything you’re not going to fix. My Comment: Straight from one of the most well-known real estate agencies around, this article details why both buyers AND sellers need a home inspection. This valuable service will provide the peace of mind that you need before you sign on the dotted line. Your home is your most valuable asset. Get a home inspection.